We are excited to participate in a new form of capitalism—where the metric of success is not ROI, but IPC: Impact Per Capita. IPC measures the positive environmental and social impact each of us is making in the world through our work at Green River. Our goal is to have the highest IPC of any company. 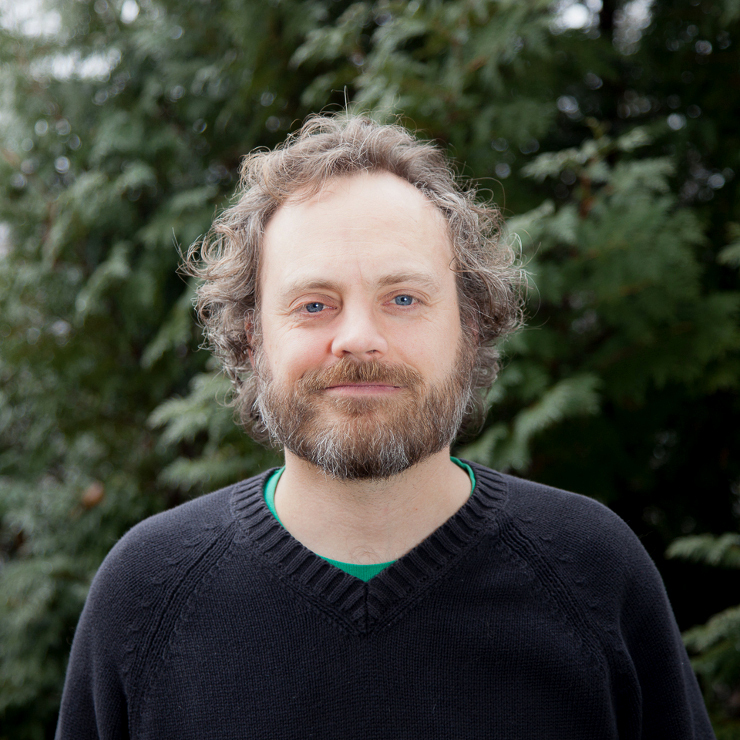 With professional roots in academic research and teaching, Michael founded Green River in 2000, and has grown the company into an internationally renowned team of software architects and programmers. As CEO, Michael provides entrepreneurial leadership, and coordinates engagements with clients that include Starbucks Coffee Company, the National Education Association, the US Green Business Council, numerous colleges and Universities, and many others. Michael’s company operates on the cutting-edge of custom web-based application development. They are known for their excellence in systems analysis, data analytics and visualization, and user experience design. 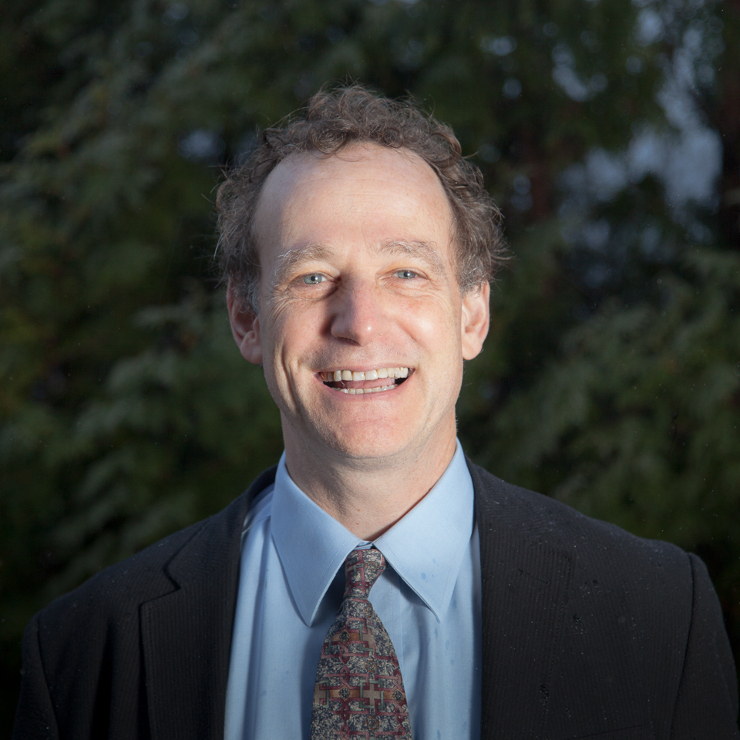 Prior to founding Green River in 2000, Michael served as faculty at Marlboro College Graduate School. 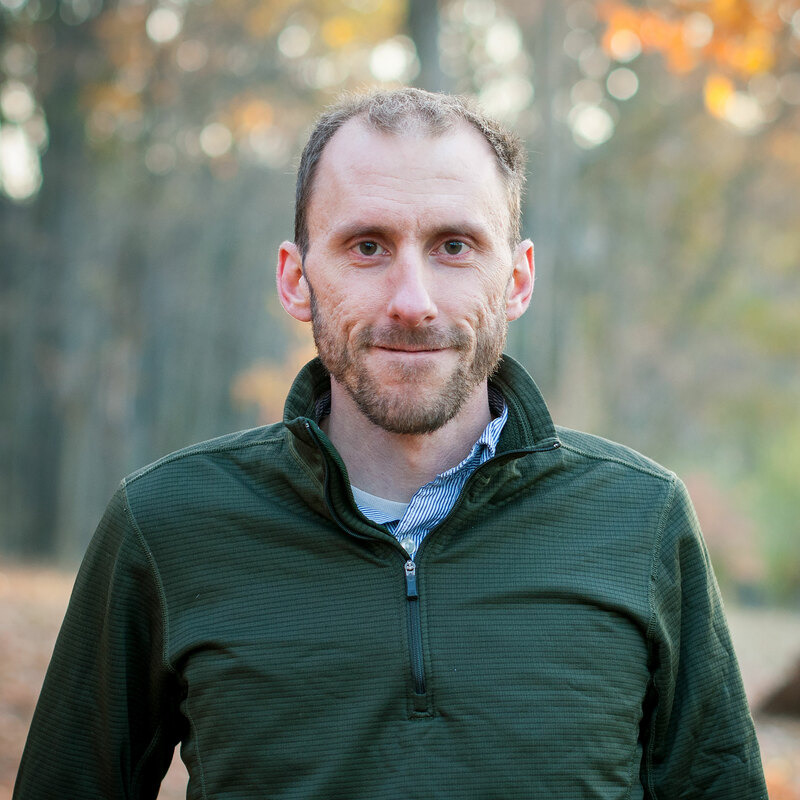 He earned a Ph.D. from Yale University, with a concentration in environmental health, and a Masters in Environmental Management from the Yale School of Forestry and Environmental Studies. 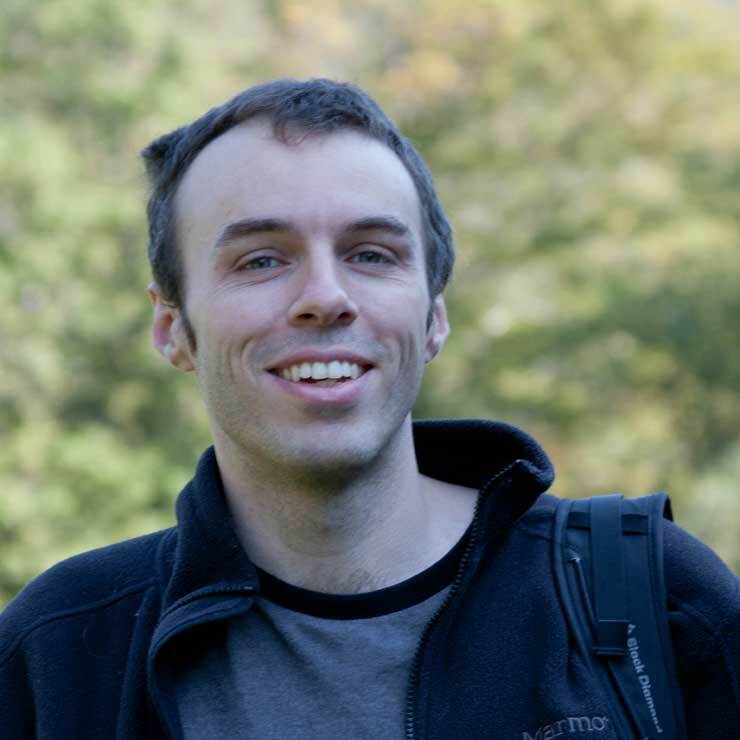 Michael focused his work at Yale in data science, and has expertise in spatial statistics, biostatistics, and social science statistics. He holds a BA in Biology from Wesleyan University. Michael is passionate about social justice. He believes software can play a pivotal role in solving pressing social problems through enhanced transparency, efficiency, and informed decision making. Michael focuses Green River’s mission on promoting learning opportunities for all, public health for those in need, and progress toward a sustainable society. His skills span a variety of fields, as he is currently working in school improvement, health equity, green building, and ethical supply chain management. Michael lives with his family in the rural village of Green River, Vermont - southwest of Brattleboro. He spends his free time working on the ecological management of 48 acres of meadow adjacent to the Green River, minimizing human impacts on the surrounding forests and wetlands. 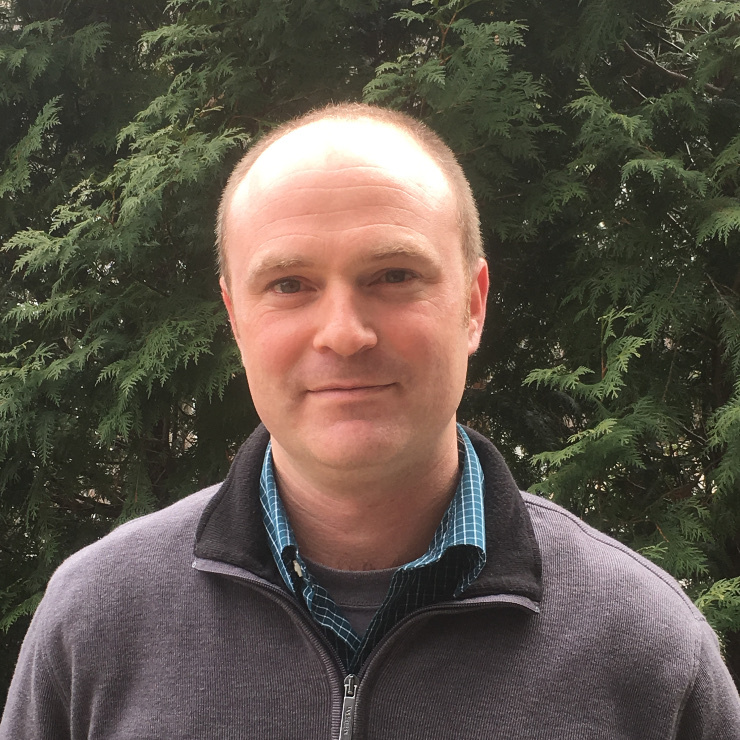 Aaron brings over 20 years of software engineering and architecture experience to his role as Director of Technology and a Partner at Green River. While he currently specializes in Ruby and PHP-based web programming, Aaron is well-versed in multiple programming languages. Aaron also previously served as technical lead for a custom e-book authoring tool and led a team in generating multi-tiered applications in Microsoft and Java technologies. He has recently been reminded of his Enterprise JavaBeans™ free swag fanny pack and would be grateful if someone could locate one for him. Derrish is a veteran Software Engineer with well over 20 years designing, developing and deploying large-scale software applications. Before joining Green River in 2011, Derrish co-founded Intellidimension, a Semantic Web company. At Intellidimension, one of his major achievements include developing a high-performance specialized database platform starting in 2000. Derrish also gained expertise as a technology consultant while at Tally Systems Corp., and as an IT professional for United Technologies. Derrish received his B.S. in Electrical Engineering from University of Massachusetts and a M.S. in Computer Science from Rensselaer Polytechnic Institute. As Director of Strategic Development, Ian's primary concern is ensuring all Green River's clients have a productive, efficient, and satisfying engagement experience, regardless of a project's size or current development phase. 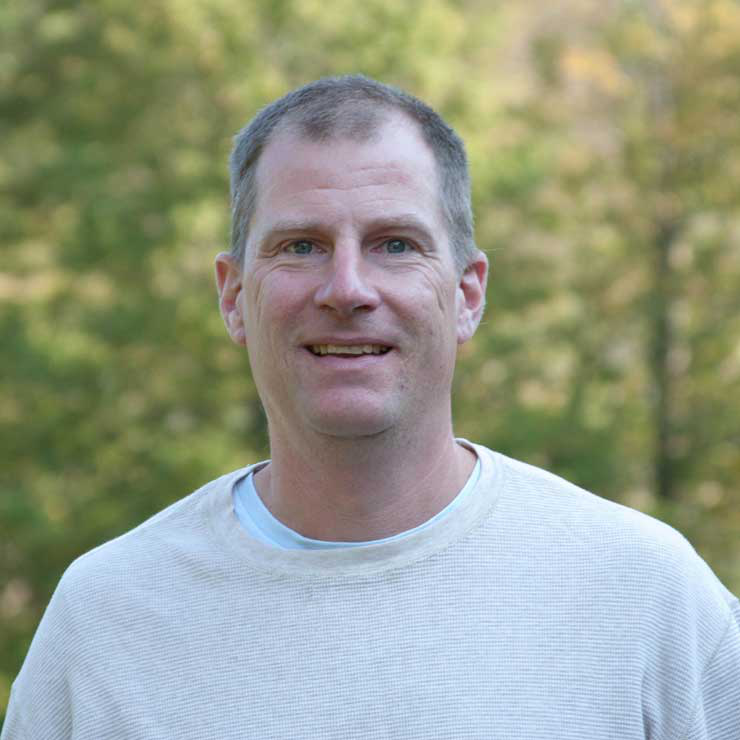 Before joining Green River, Ian led the IT department at Marlboro College for 10 years. Previously he co-founded two education-focused web application development companies, EdsUp, Inc. and N400 Studios, which built interactive sites for clients including PBS and National Geographic. Ian currently lives in Townshend, Vermont, with his sweetie, where they try their hand at micro-scale organic farming. Ian holds a BA in Biology and Anthropology. As Green River's User Experience Director, Julie advocates for clients and especially for their users. She gathers feedback from real customers through interviews, usability tests, and observations of people while they’re using software in real-life contexts. Julie leads design sessions with stakeholders, making use of clickable prototypes, personas, journey maps, mental models, and other visualizations to help a group come to agreement on design. Ms. Strothman has over fifteen years of experience in web applications, online strategy, and user research. 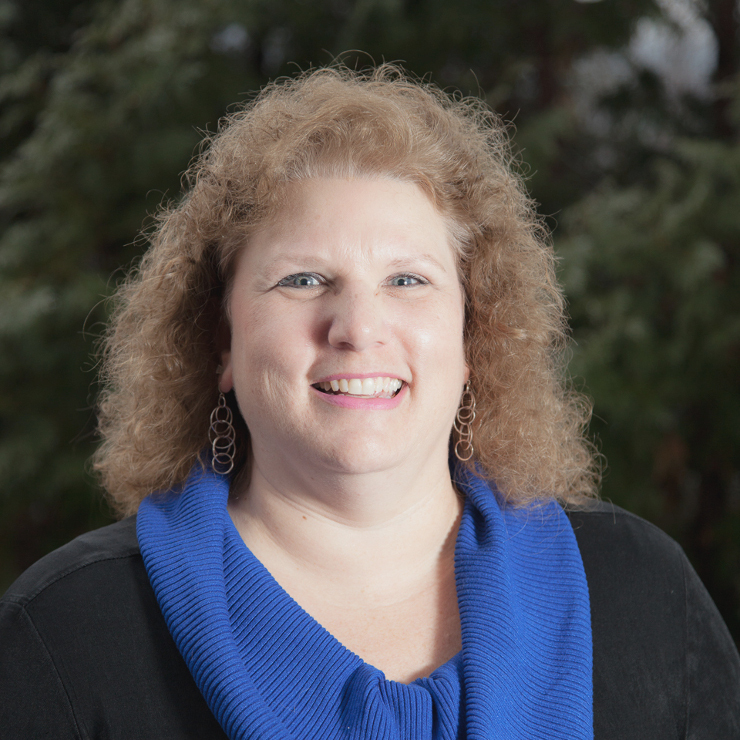 Prior to Green River, Julie managed user research at Landmark College, which caters to students with learning disabilities and attention disorders. By channeling the guiding principle of accessibility in every project she manages, Julie is making the web a better place, one site at a time. Elliot joined Green River with already over 10 years of custom web development experience, bringing a suite of skills from enterprise database design to interactive UI implementation. With a professional background mainly in education, aside from being at times a full time developer, Elliot was IT Director for Marlboro College, IT Director of the Mohawk/Hawlemont Regional School District, and co-author (and companion software developer) for the environmental chemistry textbook, "A Basic Introduction to Pollutant Fate and Transport: An Integrated Approach with Chemistry, Modeling, Risk Assessment, and Environmental Legislation." He also spent several months trapped in the Biosphere 2 in Oracle, Arizona. Elliot holds a B.A. in Environmental Chemistry from Whitman College, and lives in Brattleboro with his wife and two children. In his spare time Todd plays piano, folds origami, bicycles, draws, camps, brews beer, does basic woodworking, gardens, and fiddles with Arduinos. If there's any time left, he squeezes in a good book or a hike. Megan is a full stack developer, with a penchant for user workflow implementation and dynamic data visualizations. 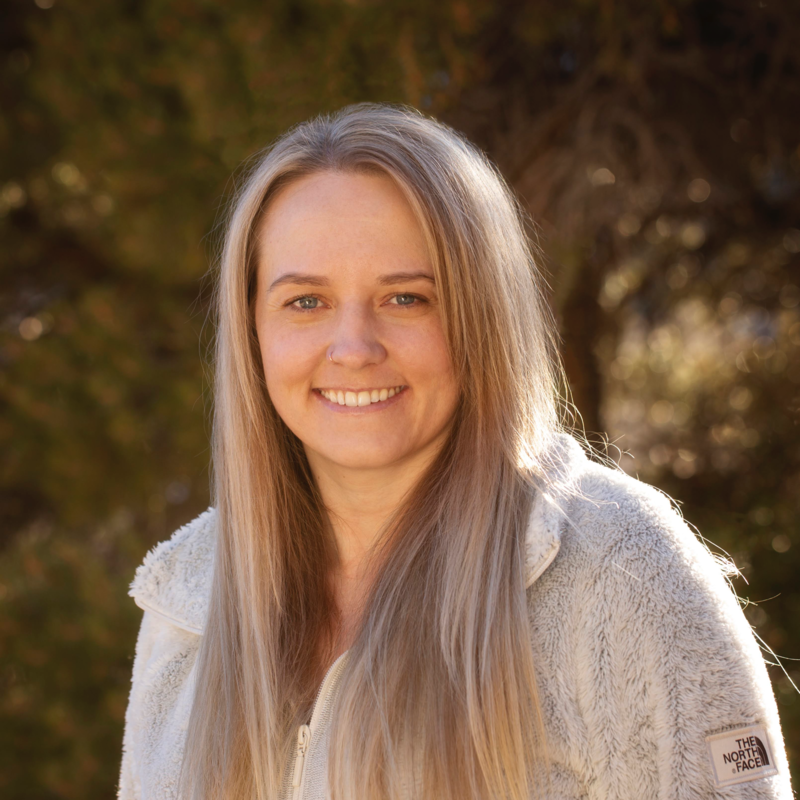 A graduate from Dixie State University in Utah, Megan originally moved to Brattleboro to join the Green River team, where she has become, among many other things, our resident D3.js whisperer. When not writing code, you can find Megan at the top of a mountain on her snowboard. She now lives in Cedar City, Utah, with her fiancé. Megan has a Bachelor’s degree in Computer Information Technology. Jonathan’s path to being a designer and developer started in high school where he was exposed to the art of photography and the technical wonders of the BASIC programming language. After studying photography at the University of South Carolina, Jonathan worked at the Columbia Museum of Art for almost 9 years where he did everything from art handling to exhibition design to photography to to full-on application development. He realized his artistic/design skills could be combined with his latent, yet blossoming, technical skills to help do good for the world. This was the case at his previous job with EcoHealth Alliance where he helped design and develop applications to help monitor infectious disease outbreaks. Jonathan can sometimes be spotted on back roads with a large format camera photographing power lines using a 19th-century process called wet plate collodion (see some of those photos here). Or wearing a veil stealing honey from his honey bees. Or on a trail above the tree line receiving Nature's "good tidings." Or volunteering to help out his community. David is a linguist, specifically a semanticist, who has been working for over a decade as a programmer. David completed his Ph.D. in 2000 from the State University of New York at Buffalo. He specializes in natural language processing and machine learning. 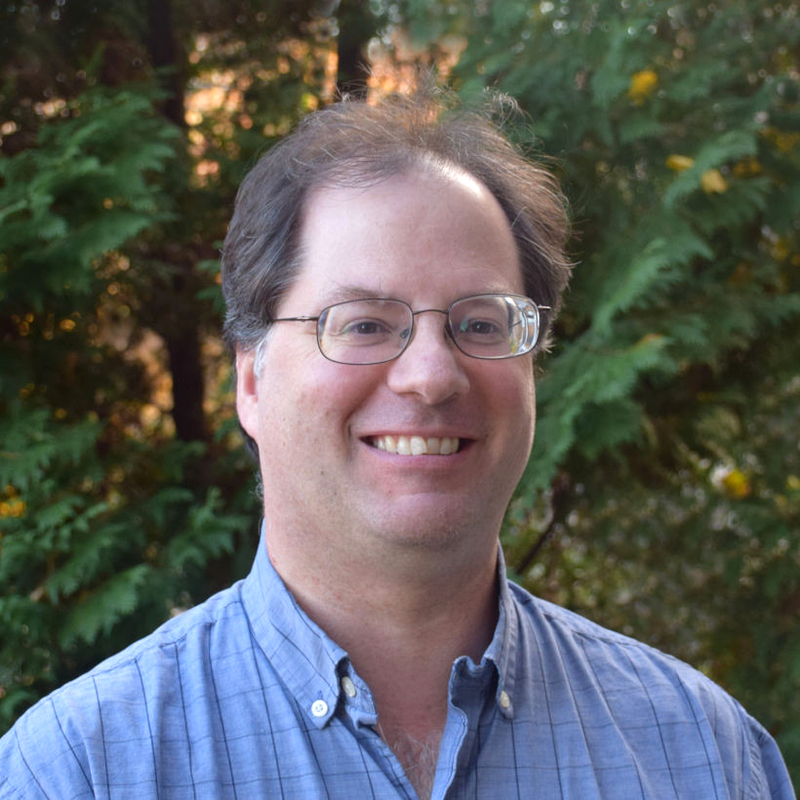 In addition to his work with Green River in Ruby, David programs in Java, Perl, Scala, Haskell, Python, C++, and Lua. David loves writing useful code, and especially enjoys developing algorithms. In his spare time, David plays with his kids, studies a little Finnish, and tinkers with his open source projects. David loves living in Brattleboro, VT, which he describes as beautiful, comfortable, and scaled to suit his aesthetics. 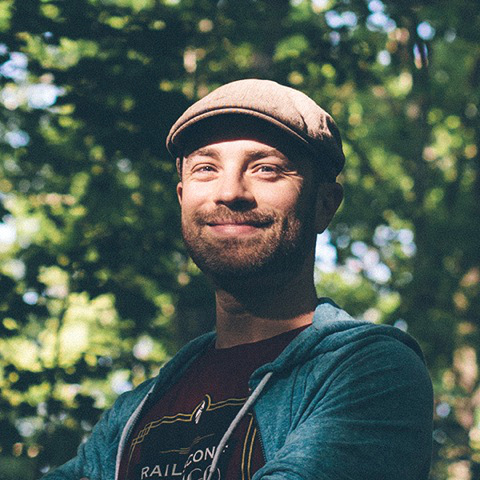 Rafe has been a Web Developer for over eight years, and worked in Ruby on Rails for the past four. 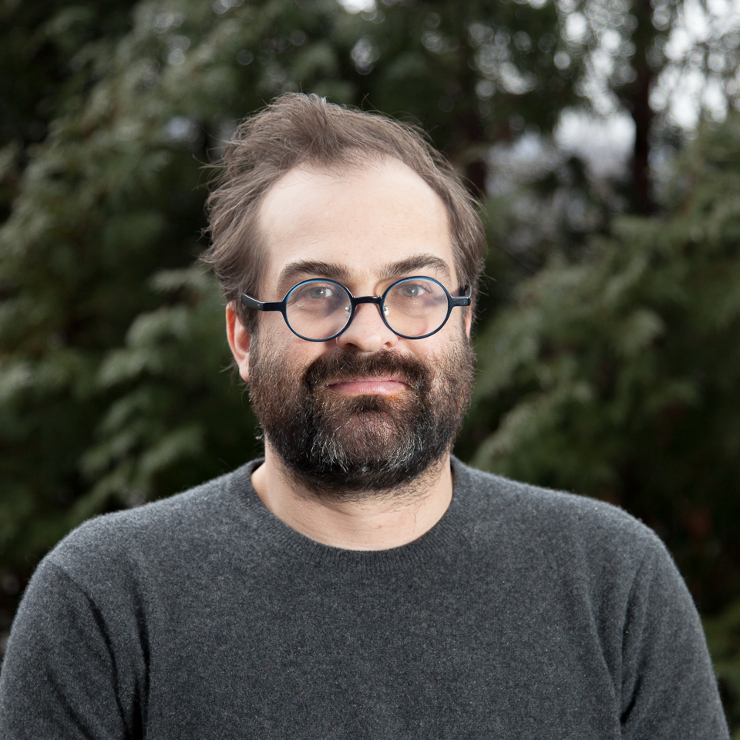 He started his career at the Cornell Lab of Ornithology, where he helped develop and launch macaulaylibrary.org, the world's largest and most comprehensive online collection of animal behavior in audio and video. More recently, he also helped build sites at Common Media. Rafe holds a B.A. with Honors in Biology from Oberlin College. As an avid naturalist, he is passionate about Green River's environmental mission. 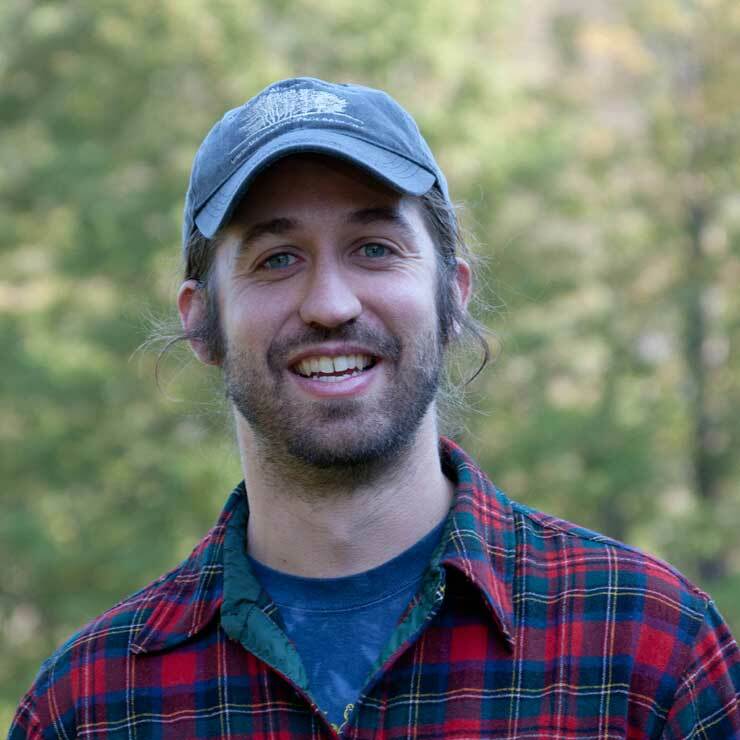 When not programming, he spends his time practicing and performing with a local Morris dance group, playing the fiddle, riding his bicycle, and exploring the woods around his home in Guilford, VT.
Theron joined Green River in 2005 where he works on projects involving supply chain certification, green building, and social equity. As a full-stack engineer, Theron works primarily in Ruby on Rails, Knockout, and React. Previously, Theron worked at The Nicholas School of the Environment and Earth Sciences at Duke University where he helped support research into climate change, public health, and ecology. 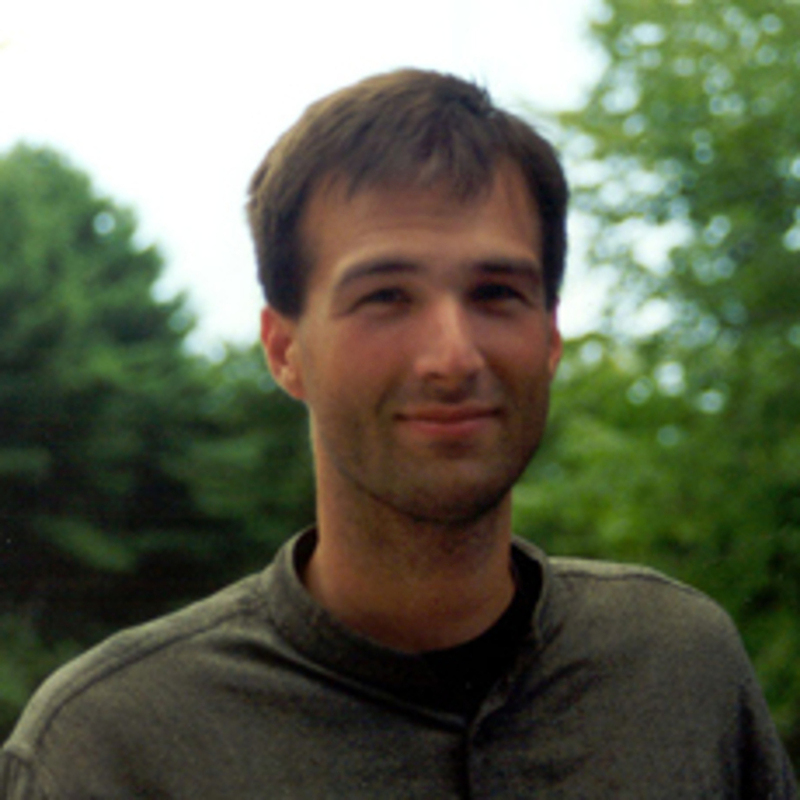 Theron attended Marlboro College as an undergrad where he studied computer science and network security. 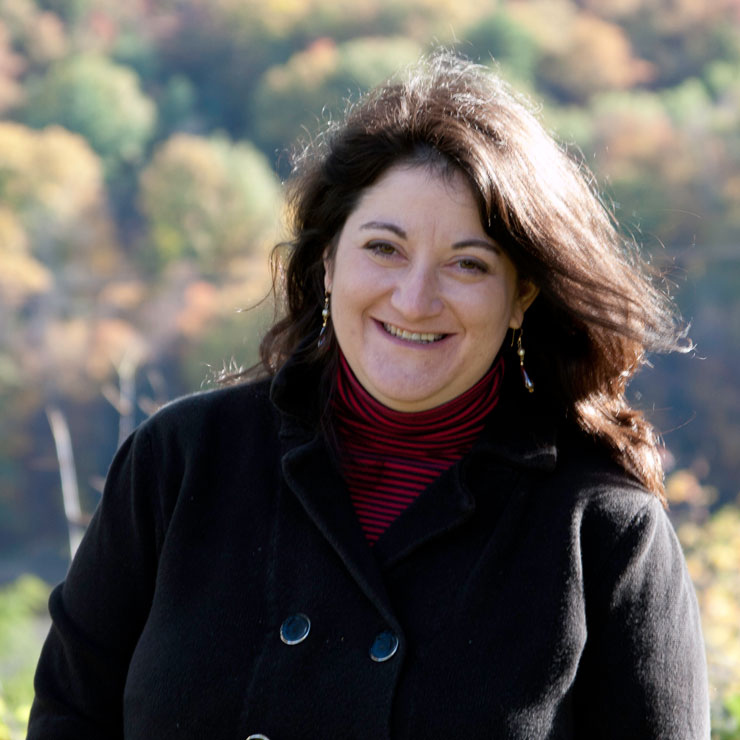 All of her professional life, Erin has focused on the technical aspects of making non-profit organizations successful, from government, social, and health services to media, culture, and the performing arts. 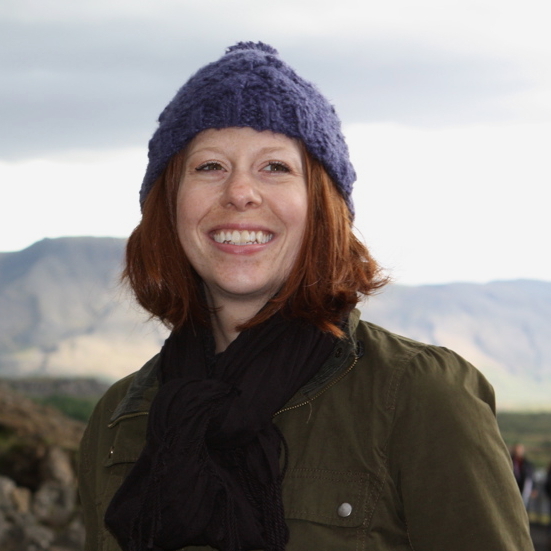 At Green River, Erin's goal is to maintain magical clarity within complex projects. She works on managing communications and technical details, along with ensuring the quality of deployed software. She believes the key to a successful project lies in building strong relationships and maintaining excellent communication with our clients. Erin has an Master’s degree in Arts Management from Columbia College, and a Bachelor’s degree in Psychology from the University of Illinois, Urbana-Champaign. She lives in Chicago with her husband, John, and their big lovable German Shepherd, Freyja. In her spare time, she enjoys running, yoga, brewing beer, and she volunteers for an independent community radio station, which helps promote local artists and independent voices in the Chicago community. Sandy is primarily a back end engineer, who provides both deep system architecture solutions and guiding technical management implementing them. He worked for 22 years for the Laboratory for Advanced Software Engineering Research at the University of Massachusetts Amherst, where he led the creation of the workflow specification language Little-JIL, as well as doing extensive application development in Java. Most recently, he was Senior Software Engineer at Clickshare. Sandy resides with his family in Western Massachusetts. 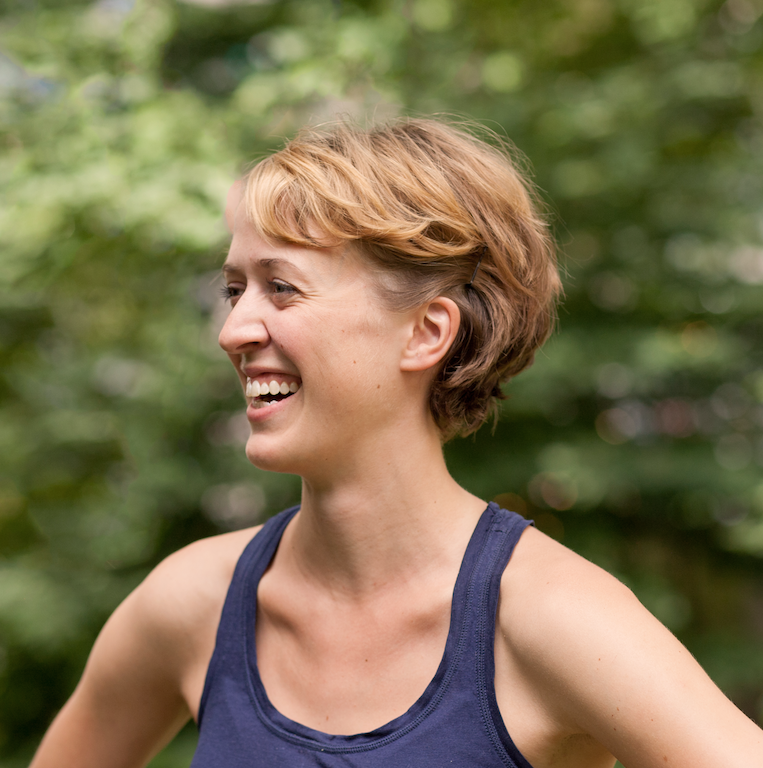 Annemieke Beemster Leverenz was raised in the wilds of the Pacific Northwest (actually, Seattle) and is currently splitting her time between Brooklyn and Seattle. Annemieke works with a combination of handmade and digital processes, incorporating textures, images, and lettering created offline into her designs for Green River and our clients. See more of her work at http://www.radmiral.com/. Out of the studio, if you're interested, she's a camper, surfer, and ceramicist who loves 90's slow jams, dinner parties, and baking bread. She feels uncomfortable having written this in the third person. Shelley joined Green River as our Office Manager in June, 2015. Most recently, Shelley was Office Manager at a Worldwide Computer Solutions in Keene, NH. She attended New England College, concentrating in business management. She brings extensive administrative experience to her position at Green River, having spent 12 years at Fitz, Vogt & Associates, a food service management company, where she worked her way from data entry clerk to Office Manager. After leaving Fitz, Vogt & Associates, Shelley moved on to a senior Administrative Assistant position for The Timken Company. She also spent several years as the Administrative Assistant to the Nursing and Dietetic Internship Programs at Keene State College. In her free time, Shelley enjoys spending time with her family and friends, snowmobiling and spending time outside.